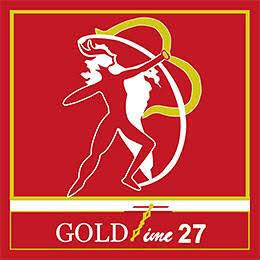 © 2019 Goldtime27. Copyright © 2009 Maha Sree Rajhan. All Rights Reserved.